Traffic Studies and Signals – EDSI – Engineering Design Source, Inc.
EDSI, as a subconsultant, collected and summarized peak hour turning movement counts for 15 intersections, provided GIS mapping and data analysis, and led portions of the conceptual level engineering for this $2 million study with three primary goals: 1) review, refine, reaffirm, and revise the technical findings from the prior 2008 study; 2) identify and analyze an alternative to serve the proposed National Geospatial-Intelligence Agency; and 3) complete a comparative evaluation, using Federal Transit Administration’s New Starts criteria. The 2008 locally preferred alternative was a 17 mile long corridor, with 28 stations utilizing in-street running. The alternative included portions of St. Louis County but was primarily within the City of St. Louis. 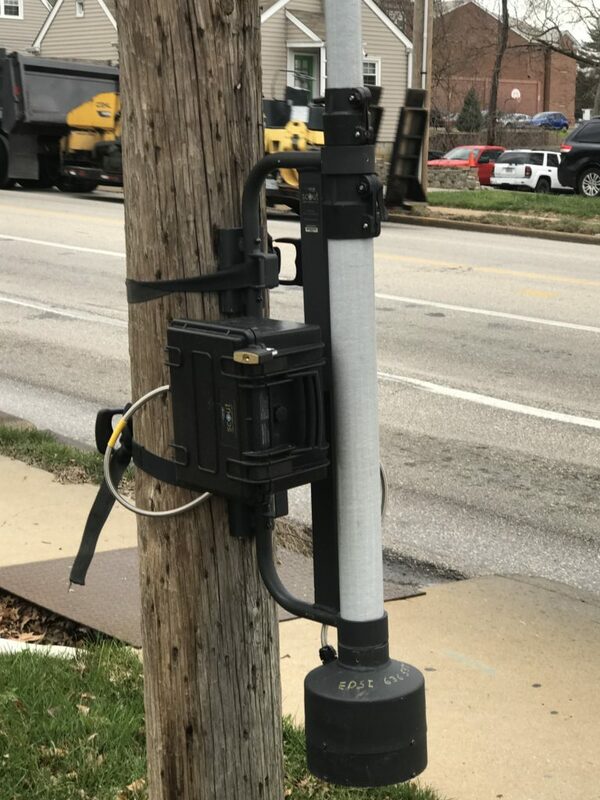 EDSI, as a subconsultant, was responsible for the traffic data collection and summarization, including 24-hour counts for 7 intersections as part of the MoDOT Route 30 Signal Optimization project in the St. Louis County. EDSI, as the prime consultant, was responsible for improvements on Route MM at Route 30. Improvements included the following: relocate Dulin Creek Road access to Route MM farther from Route 30; connect Dulin Creek Road to Route 30 at the existing Wild Cherry / Raetta crossover; construct dual left turn lanes from southbound Route 30 to eastbound Route MM; redesign and construct a new signal at Route 30 and Route MM; lengthen the acceleration lanes onto Route 30. Design included alignments, profiles, right-of-way and easements, intersection geometrics & warping details, temporary erosion and sediment control, traffic signals, lighting, signing, pavement markings, open and enclosed drainage design, cross- sections and earthwork / grading, utility coordination, quantities, construction cost estimate, and technical specifications. During design, the project was divided into two construction projects by MoDOT. The project also included surveys, traffic control and construction phasing, bridge and wall design, and geotechnical reports by subconsultants. 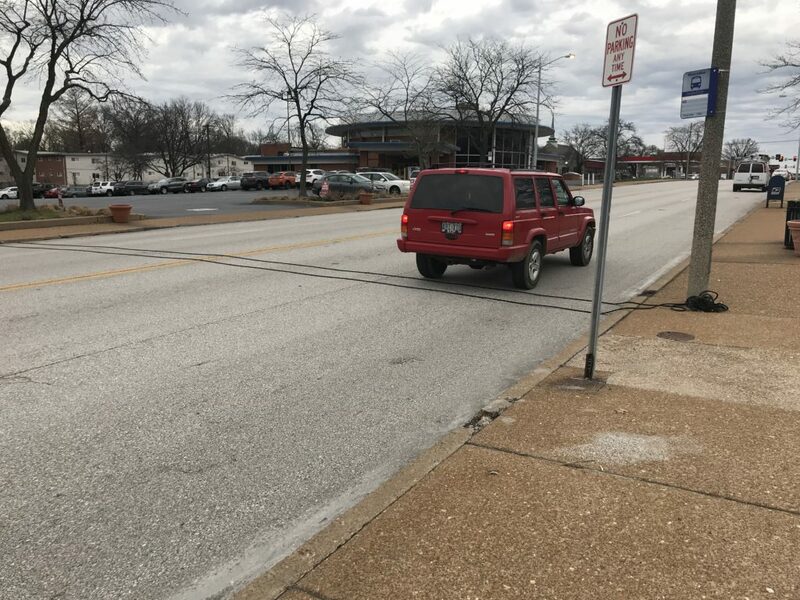 EDSI, as the prime consultant, was responsible for the preliminary and final design for the upgrade of traffic signals at the intersections of Lindbergh (Route 67) with Chaminade Drive, Ladue Road, and Quailways Drive. Services included surveys, right-of-way, utilities, and the preparation of final plans, specifications, and estimate. 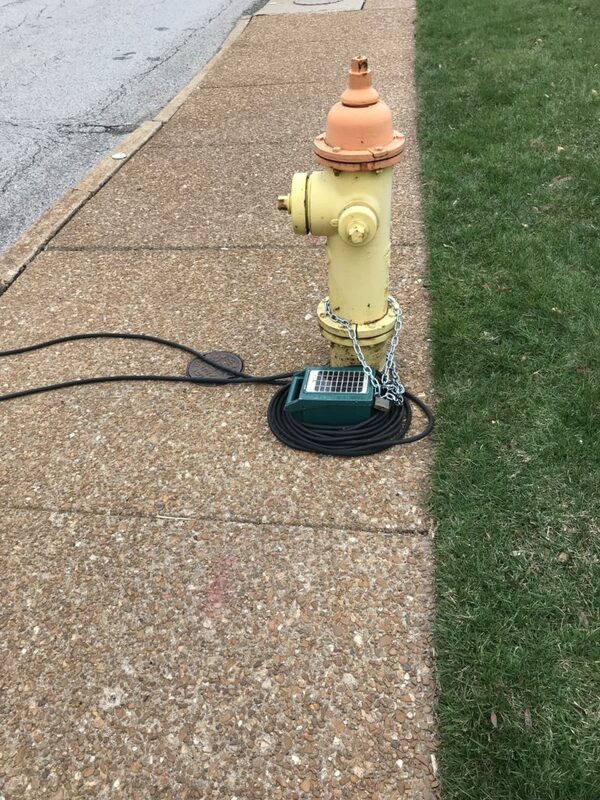 EDSI also worked with the City of Creve Coeur to provide special illuminated street signage. EDSI served as a subconsultant on the second phase of this project which built upon the current ITS infrastructure to better manage travel during day-to-day operations of the region’s transportation network and provide motorists real-time information about travel conditions on the interstate, state routes, and local arterials. The new system will reduce region-wide response time to incidents. Traffic can be rerouted onto corridors with reserve capacity to alleviate congestion throughout St. Charles County. The various governmental agencies will be able to react quickly to unanticipated incidents. Predetermined incident management plans will also be prepared to accommodate common incidents. The system’s arterial travel sensors will trigger alarms when traffic volumes fall outside of typical ranges. These alarms can either trigger new traffic event plans utilizing traffic responsive pattern selection, or traffic engineers can manually change the traffic plan to divert traffic around the incident. EDSI performed traffic counts and field base mapping for this portion of the project.